Chocolate Crazy Cake – real chocolate perfection! 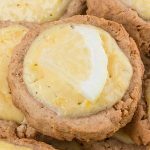 Light, moist and fluffy! 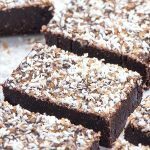 This Chocolate Crazy Cake is the best ever, very delicious and easy to make! 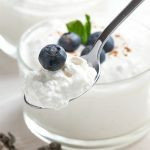 Very easy to make with only few ingredients, without butter, milk and eggs. This Chocolate Crazy Cake has amazing taste and perfect look. I made this cake so many times and this is delicious and quick confection. It is low in calories and looks stunning, how we all like. 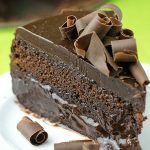 Chocolate Crazy Cake is one of the best combinations of chocolate recipes, it is easy to make and you don’t have any kitchen skill to make it, only love and good mood. 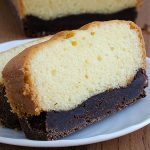 Chocolate Crazy Cake is cake for every occasion, perfect for chocolate lovers and with only few ingredients and just couple of minutes you can get perfect and so delicious cake. 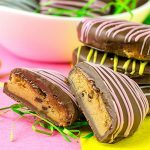 This is ideal recipe for busy mums who want to surprise their families with something sweet and chocolate. Chocolate lovers may be suspicious when they see only few ingredients, but I am pretty sure that if they try to make my Chocolate Crazy Cake they will stay without word. This Chocolate Crazy Cake you can decorate as you wish, for example you can decorate it with your favorite fruits: strawberries, raspberries, oranges. 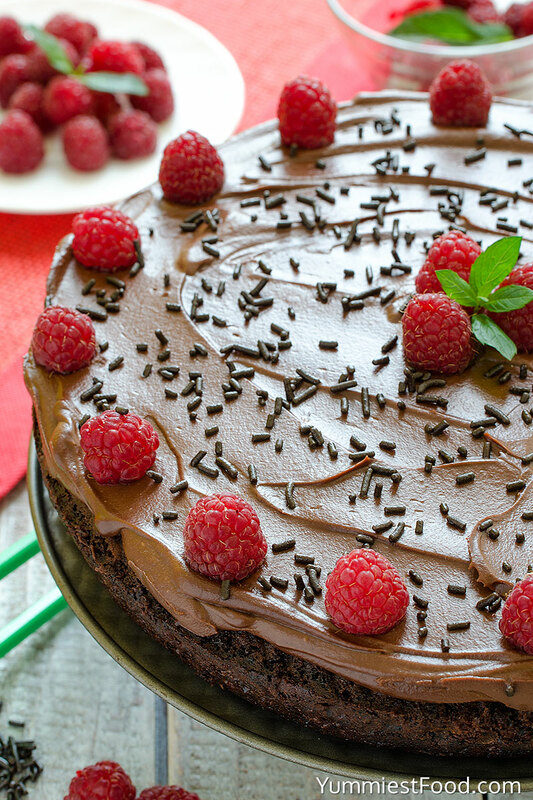 Soft and moist chocolate ganache and raspberries on the top are perfect combination. I always like to try something new with tastes, but this combination is a real hit! Chocolate Crazy Cake is very familiar to my family and friends, and we all love it! Perfect, soft and moist, there isn’t party without it. 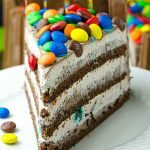 This Chocolate Crazy Cake got the best mark and my opinion is to try to make it! Sometimes people know that you must use expensive ingredients to make a good cake, but that isn’t true. I have tried to make so many cakes which included a lot of ingredients, but when I made this Chocolate Crazy Cake I conclude that is more important the right ingredients combination. 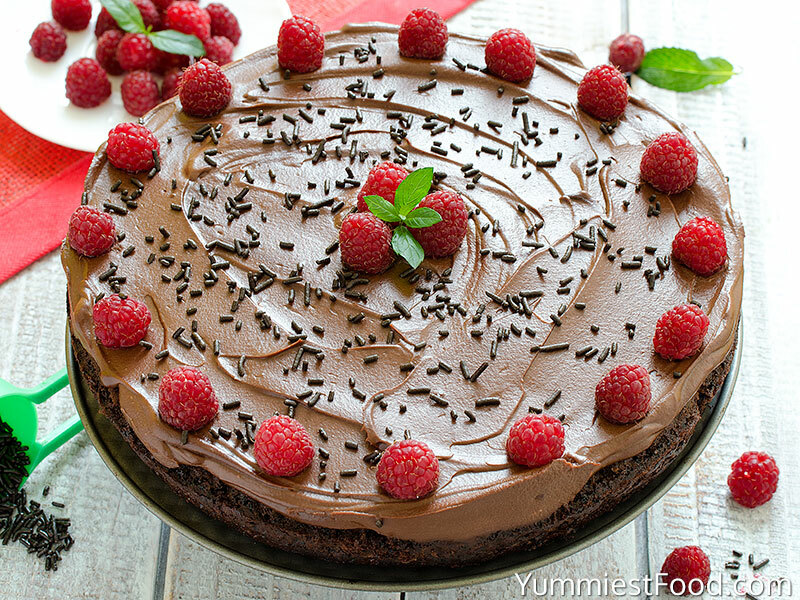 This Chocolate Crazy Cake got many of compliments and I am sure that you will like it to! Enjoy! 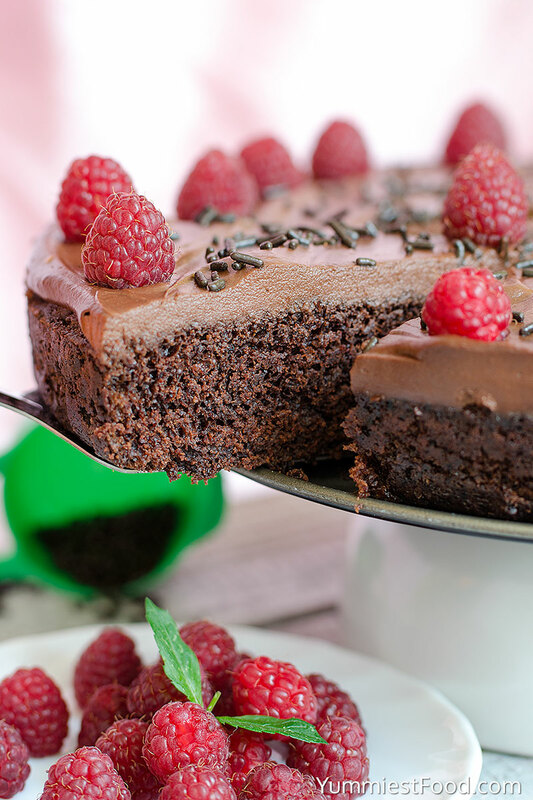 Chocolate Crazy Cake - real chocolate perfection! 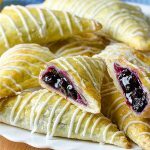 Light, moist and fluffy! 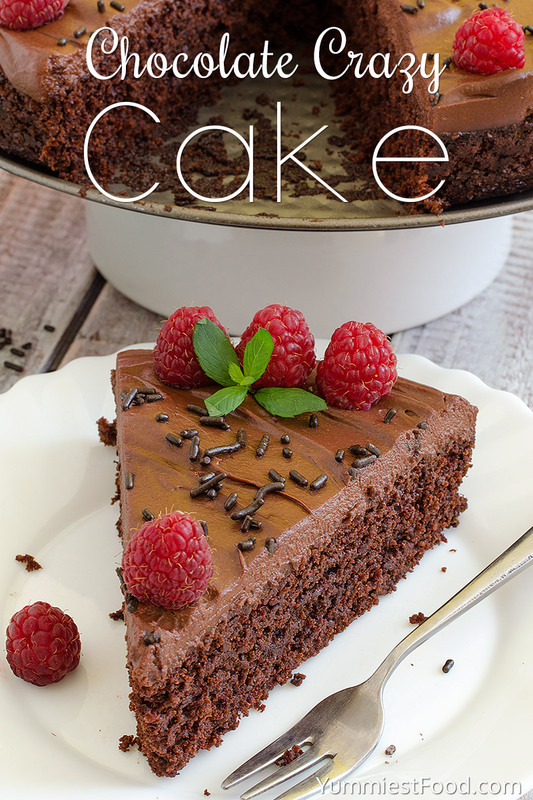 This Chocolate Crazy Cake is the best ever, very delicious and easy to make! Pour the batter in the pan and bake 15-20 minutes until toothpick inserted in center comes out clean. In a medium saucepan over medium heat, simmer ⅔ cup heavy cream and pour over 5 oz chopped chocolate. Let it sit for a couple of minutes, then start stirring gently until all chocolate has melted and the ganache became smooth. Spread on top of the cake and place back in fridge until the ganache has set. I am wondering if I could substitute Splenda for the real sugar so us diabetics can eat it? Hi Brenda, you can use Splenda sugar for this cake. Good luck and enjoy! Have you tried it with gluten free flour, such as Bob’s Red Mill 1-for-1 blend? Hi Patricia, I have never tried GF flour but Crazy Cake can be made with Gluten Free mixes. Many people have commented they have made this cake with Gluten Free mixes. Yes it is yummy and very moist. It even works with GF flour mixes!